Hello hello Fab Free’rs! It seems to me like February is starting out with a bang, or in this case maybe a BYRNE! BYRNE had their February group gift out super early, and as always there is a men’s gift that matches the gift for the ladies. This long sleeve off-the-shoulder dress was too cute to pass up, and definitely too cute to not share with you. Though it wears really well on its own, I chose to pair it with a pair of black leggings and some sandals for a more casual look. This super cute XO dress by BYRNE also comes in a white version with black lettering. 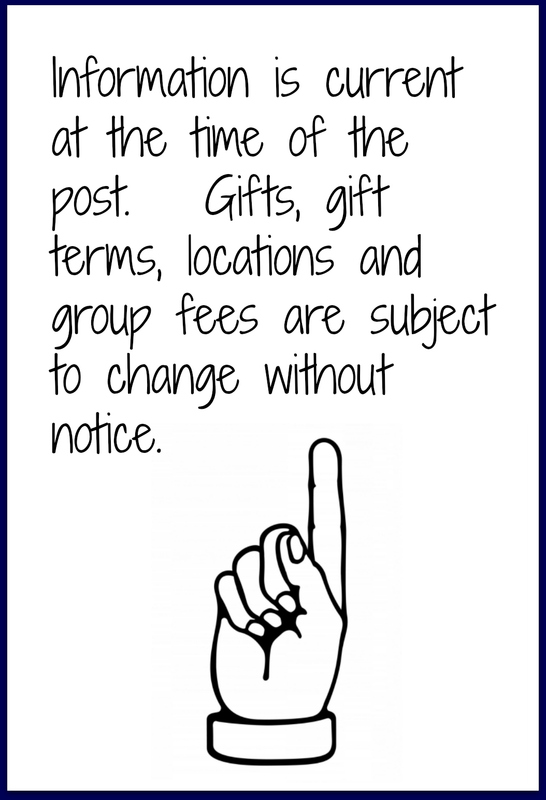 The BYRNE group is free to join, and you can get this free gift in the past group notices, or by visiting the main store. Categories: dress, Free, group gifts, mesh | Tags: backdrop city, Belleza Freya, Belleza Isis, Belleza Venus, Catwa Koura, Essences, fab free, Fab Free in SL, fabfree, fabfree in sl, fabulously free in SL, Fashion Freebie, Fashion in SL, Feb Group Gift, February Group Gift, female fashion, Foxcity, Foxcity Backdrop, FOXCITY Poses, free, free dress, free group gift, free in sl, freebie, Maitreya Lara, Nar Mattaru, Prudence Rexroth, Reign, Second Life, sl, sl free, Slink Hourglass, Slink Physique, TRUTH, Voodoo Monkey, VoodooMonkey, XO, XOXO | Permalink. It’s February and the Grid is coming up hearts and roses and all things red and pink. I know Valentines day gets a bad rap but I kinda like it. My first Valentines gift this year is this sweet silky blouse from Graffitiwear. This is the ‘V-Day Satin Blouse’ and it’s the free gift for the Graffitiwear Vip group. I know when I see “VIP” I think “too expensive” but the Graffitiwear group is only a little one time fee of 25L. 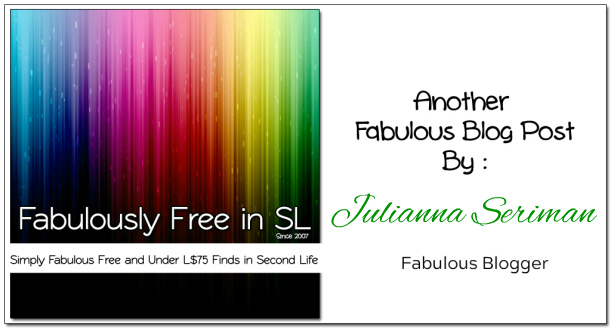 And you will get your linden’s worth with just this one gift! Plus, Graffitiwear is fantastic about sending out gifts and specials to the group. I highly recommend them. Just join up and check the Notices for the blouse or pop over to the mainstore! 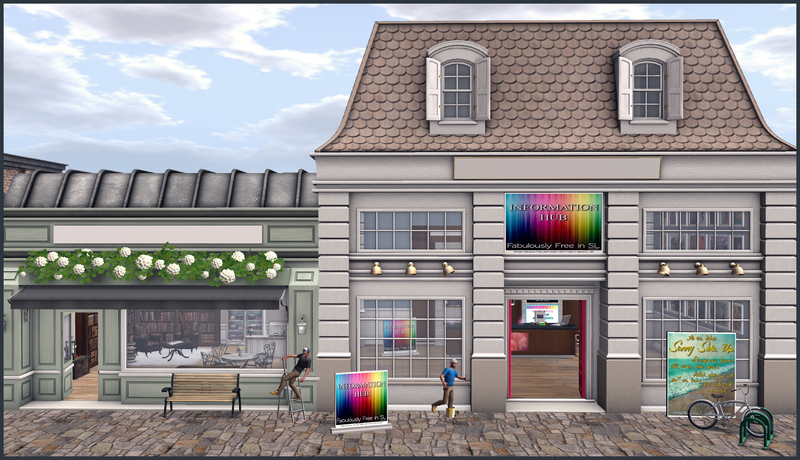 Categories: fitted mesh, Free, group gifts, groups, mesh, shirt, Uncategorized | Tags: 0L, fab free, Fab Free in SL, fabfree, fabfree in sl, fabulously free in SL, fashion, free, free fashion sl, free in sl, free sl, freebie, freebies, freebies sl, gift, gifts, Graffiti, Graffitiwear, group gift, Ikon, Juli, Julianna Seriman, lelutka, maitreya, Maitreya Lara, pout!, Second Life, Second Life Free, Second Life Freebies, sl, sl free, SL Freebies, SLink, Sweet Tea Couture, TRUTH | Permalink. Hello there Fabulous Readers! Today in my blog post on FabFree, I will be sharing news with you about a couple of sweet new group gifts. One is an adorable hairstyle in a wide variety of hair colours and mesh body fits and the other is a fatpack of fun printed and solid coloured cropped sweaters to add to your inventory! Of course I always start with FREE HAIR! 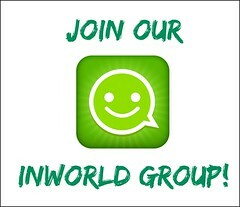 Beautiful Dirty Rich has a brand new group gift for it’s VIPs, and this gift comes with a free group join! The Breathin’ Sweaters come in several mesh body fits, and classic mesh too. I am wearing a fun heart print, but there are 6 patterns and 18 solids to choose from in the included texture change HUD shown below :). Categories: classic avatar, Free, group gifts, groups, hair, mesh, shirt | Tags: Avi-Glam, Beautiful Dirty Rich, Blueberry, Catwa, ChicChica, Cupid Inc., elikatira, fab free, fabfree, fabulously free in SL, free hair SL, free in sl, Glam Affair, group gift, Love Trill, maitreya, Mandala, Second Life, second life free clothes, sl, sl free, Whimberly, White River Farms | Permalink. Happy Saturday, Fabulouses! I’m popping in quickly to share a long hairstyle that I picked up as a free group gift as well as a pretty off-the-shoulder frock that is a special offer as part of the Fifty5Thursday Sale. Paired together, they create a dreamy, romantic look that I just love. If you are a member of the Besom VIP Group, you can scoop up a full fat pack of the Flower Girl hair style for free. If you’re not a member, there is a 50L join fee, but it’s well worth it because you get a pack of all hues for this style. Featuring a loose top knot and wispy strands dangling on either side of the forehead, the gift folder also includes a style option which allows you to select wearing the length of the hair over your shoulders in front or draping down your back. Either option looks really pretty! To add this gorgeous ‘do to your collection, simply teleport to the Besom Hair Store, activate your group tag, and click the vendor. With a cut that shows off your bare shoulders, long sleeves, an empire waistline, and lace adornments, the Amanda Dress from Cowgirl Up! is comfy, yet adorably cute. I really like the way the detailed pattern on the bodice contrasts with the simple, faded denim fabric. Layers of lace trim add just the right decorative touch without overpowering the casual style. This frock is packed with realistic details such as the worn areas on the fabric, ruffled cuffs on the sleeves, and soft folds in the skirt. Although it is a bit on the short side, I was able to wear it as a dress by making use of the alpha layer on my mesh body. I didn’t try it, but I think it would also pair well with jeans, capris or shorts. For a limited time, you can add Amanda to your wardrobe for just 55L as part of the Fifty5 Thursdays sale. The event runs through Sunday, but some designers keep the special offers up for the whole week. 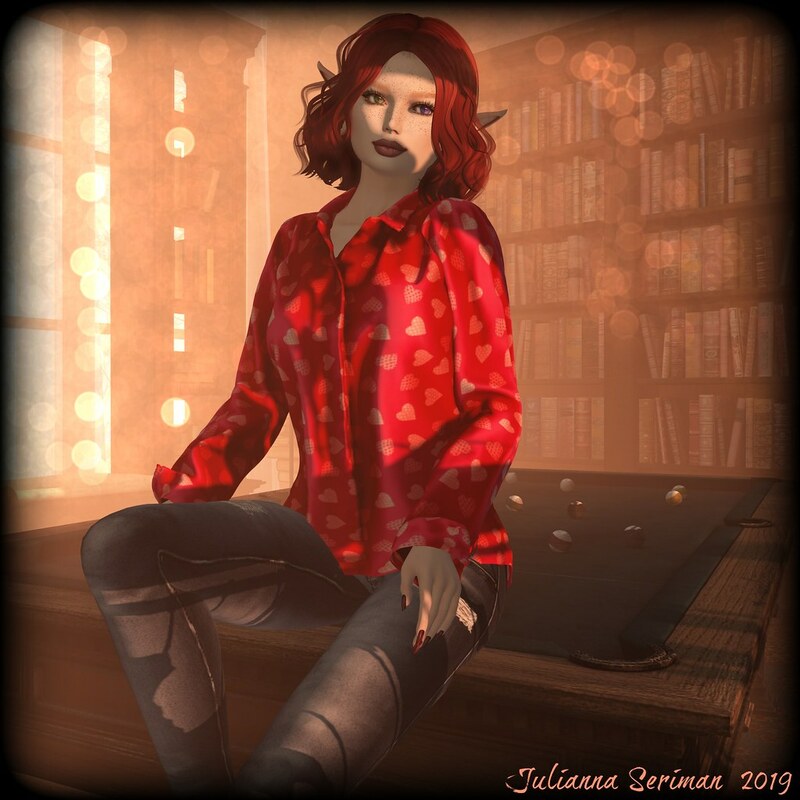 Contributing to the overall charm of my outfit, my Haley earrings from Vibing are one of the offerings from the Fifty Linden Friday sale. Although the sale is just supposed to be for Fridays only, when I popped in this morning, they are still set to 50L in the shop, so if you like them, hurry on down and they might still be available for this fantastic price. You get a fatpack of this delicate style which includes the silver option that I’m wearing as well as gold, onyx, and rosegold. Ripley and I are off to run errands in real life. Until next time, happy shopping! Categories: accessories, dress, events, Free, group gifts, hair, jewelry, mesh, Mesh Avatars, Uncategorized | Tags: Besom, Besom Hair Store, Cowgirl Up, diesel works, fab days, fab free, Fab Free in SL, Fab Free Sl, fabfree, fabfree in secondlife, fabfree in sl, fabfree second life, fabfree sl, fabfreesl, fabulously free in SL, Fifty Linden Friday, Fifty5 Thursday, Ikon, Kathryn Vayandar, lelutka, maitreya, Second Life Freebies, Second Life Group Gift, secondlife free, sl freebie blogs, SL Freebies, Valium, Vibing, YS*YS | Permalink. Hello There Fab Free’rs, welcome back to the blog! 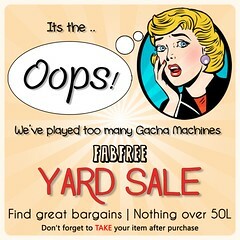 The Gacha Garden event has started. So needless to say I have a gorgeous bohemian furniture and décor set, complete with the house for everything to go inside to share with you. I’m not often much of a “gacha” person, but I do like gachas as a way to get beautiful furniture and décor pieces. This set is by none other than Petite Mort. I’ve always been a fan of the boho style in both clothing and furniture. This set is just 50 lindens per play at Gacha Garden. 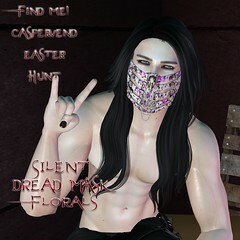 Petite Mort also added an exclusive prize set of houseplants (not pictured) to this set that is awarded after 20 pulls. The seating, and the Rare bed all have PG couples and individual poses. 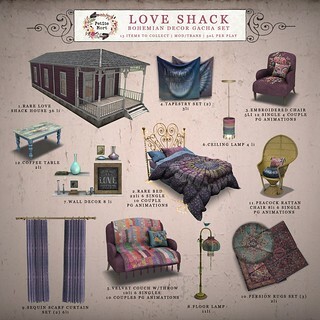 I’ve included a copy of the gacha key for this “Love Shack” set below so you can get a second look. Happy Gacha-ing! 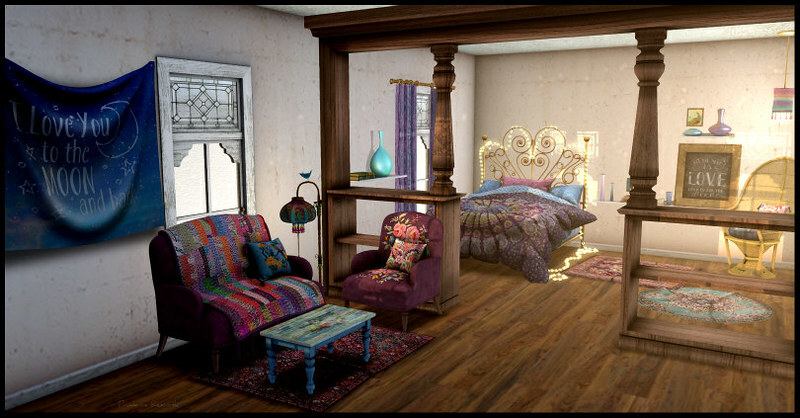 Categories: Animations, events, gacha, Home & Garden, Houses, mesh, other, poses | Tags: 50 linden, 50 linden gacha, 50L, 50L gacha, bohemian, Boho, Boho Decor, Boho Furniture, decor, Decorating, Decorating in SL, fab free, Fab Free in SL, fabfree, fabfree in sl, fabulously free in SL, furniture, Gacha Decor, Gacha Furniture, Gacha Garden, Gimme Gacha Events, gypsy, Love Shack, Love Shack Gacha Set, Love Shack Set, Petite Mort, Petite Mort @Gacha Garden, Petite Mort Gacha, Prudence Rexroth, Rare Bed, Rare House, Second Life, sl, SL Decor, SL Furniture | Permalink.